We Live Here and Give Here! Thank you Austin for your generosity! Why should you give to Amplify Austin? 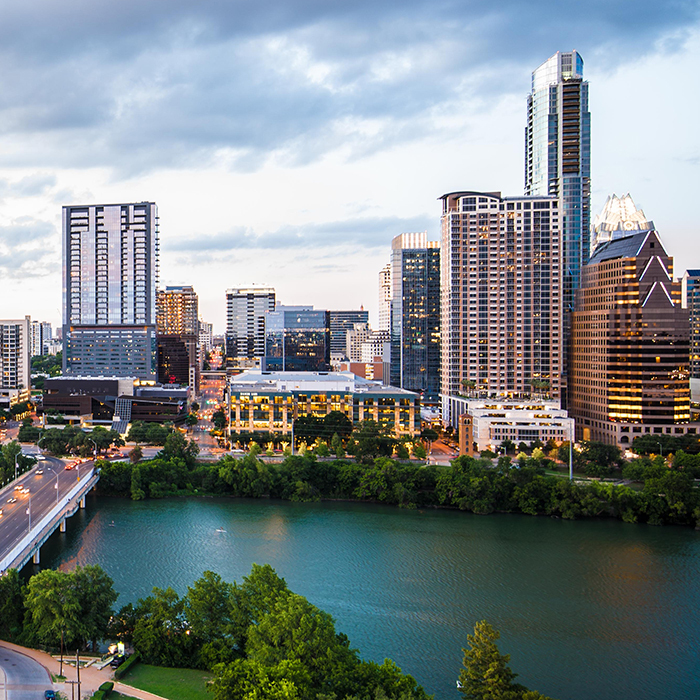 Amplify Austin strives to meet the needs of our community by providing a digital marketplace that connects local donors with Austin area nonprofits all year long. We inspire the people of Austin and their neighbors to make a difference in their community by connecting them with the causes they're passionate about on one easy-to-use platform where they can donate to charities in their neighborhood.